Setflix comes to the Pack Theater! 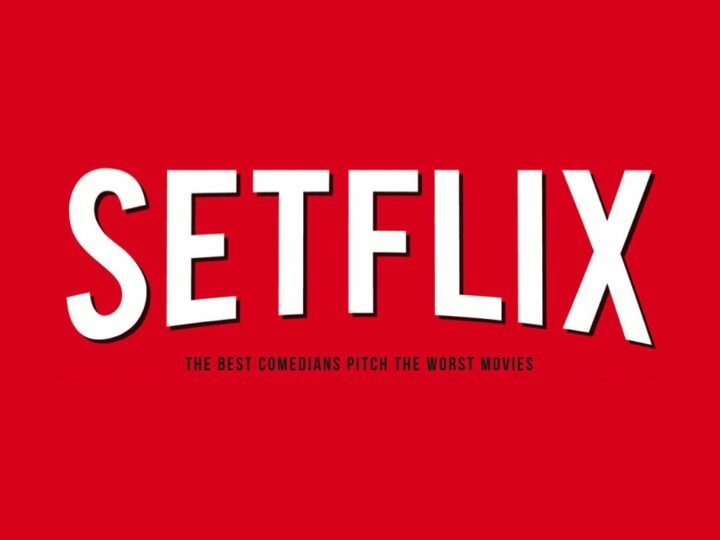 Setflix is a stand-up competition, where each comic has to come up with a 5 minute movie pitch based on a ridiculous YouTube video! The best comedians pitch the worst movies!